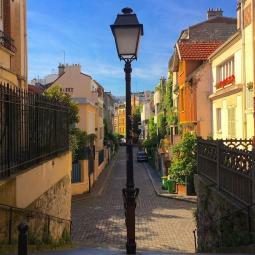 From Télégraphe to the Buttes Chaumont, the 19th arrondissement is probably one of the most popular neighborhoods of Paris. From the top of its hill, the Buttes Chaumont Park offers a unique view over its rolling green land. The 19th arrondissement of Paris welcomes a large community of Chinese living in the new Chinatown of Paris known as Belleville, a cosmopolitan area. 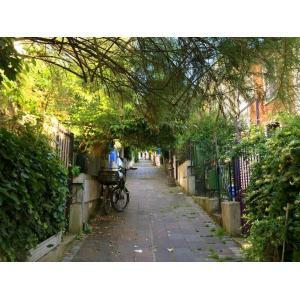 Among the particularities of the 19th arrondissement, you will discover the charming small houses in the surprising Mouzaïa neighborhood constructed on a gypsum quarry but also an Orthodox Church hidden at the end of the unusual alleys of the neighborhood. 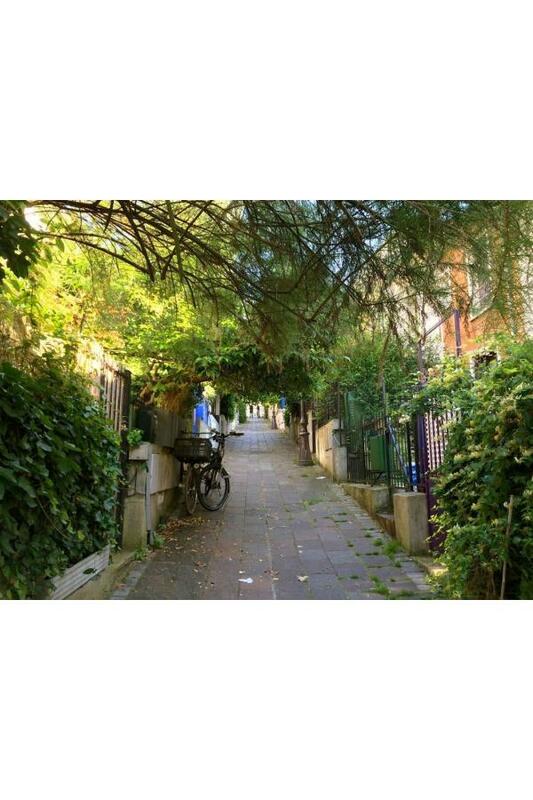 You will end the stroll at the Canal de l’Ourcq which offers a small oasis bordered by cinemas and bars crowded during summer. The canal is also a perfect place for Parisians who like to enjoy a little glass of rosé along the basin or for families and group of students to have a good time for free. 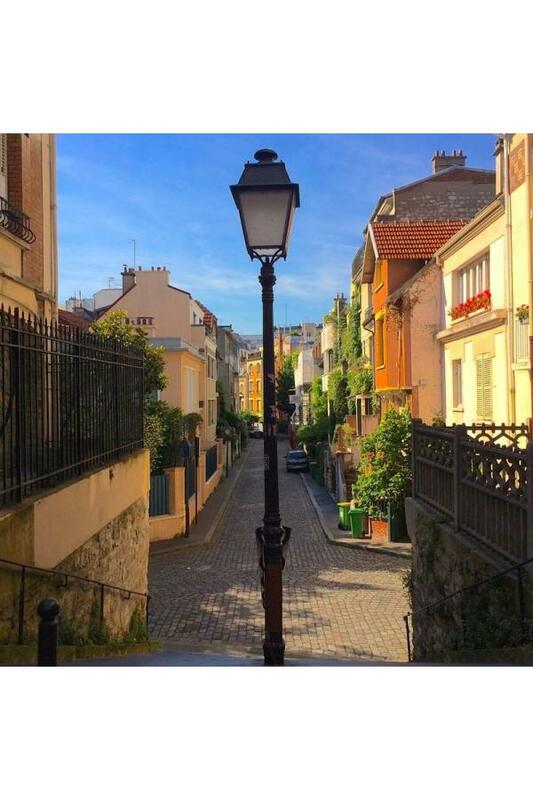 Guillaume Leroux is an enthusiast Parisian guide. He proposes walking tours in non-touristy neighborhoods of Paris to discover Barbès and its street food, or the "Nouvelle Athènes" and its neo-classical architecture.